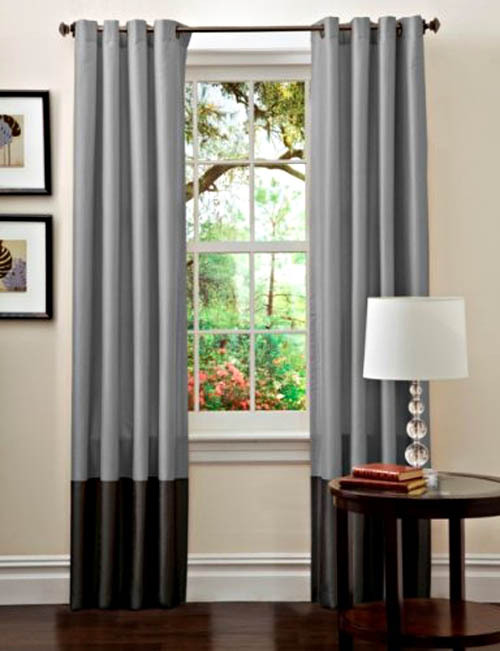 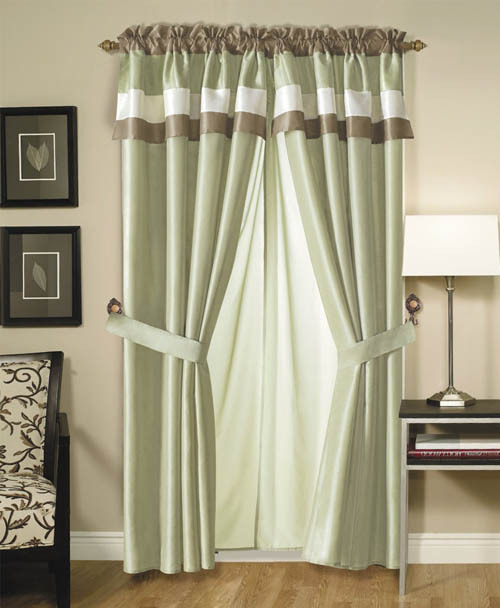 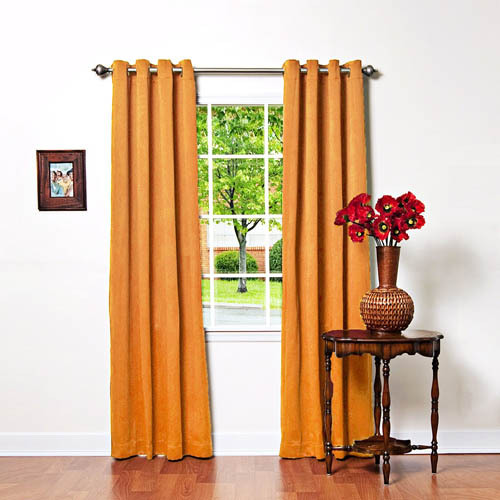 Curtains can really make a big difference in your living room. 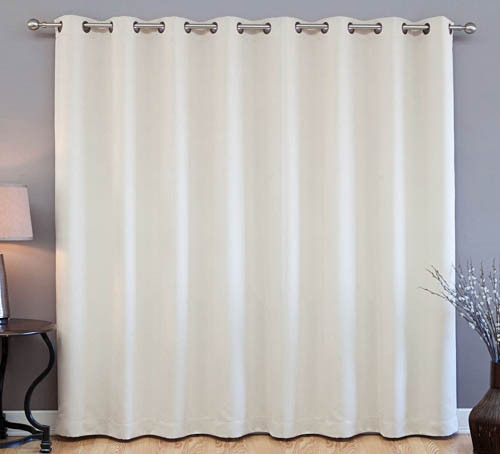 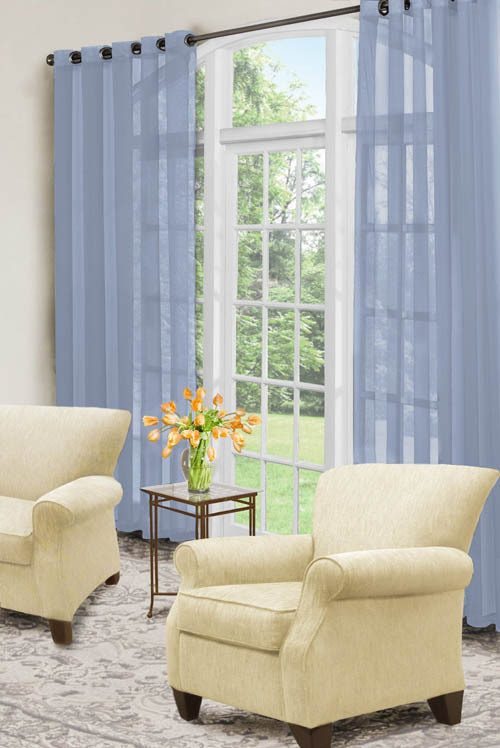 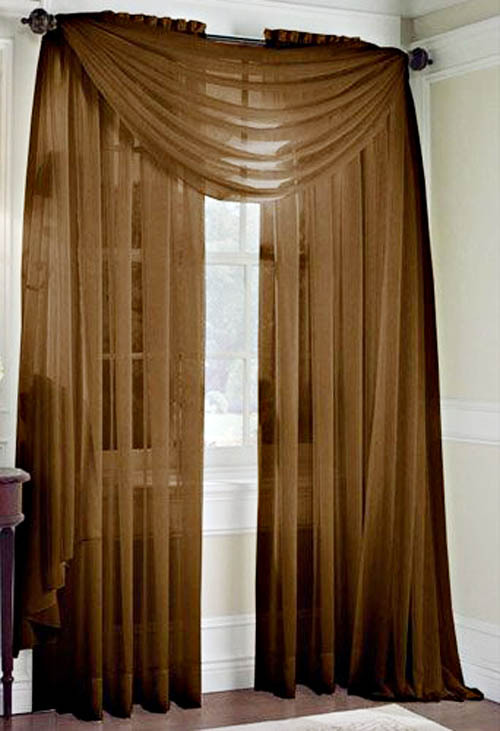 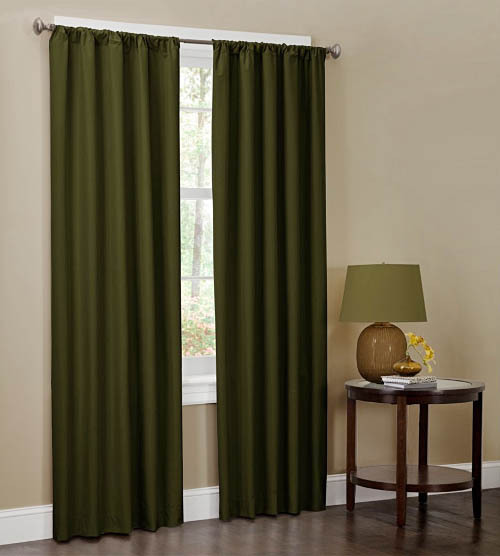 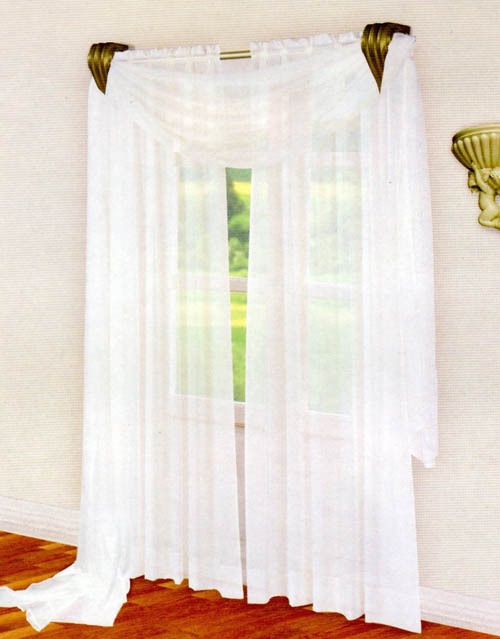 Choosing the wrong curtain might completely ruin your living room design. 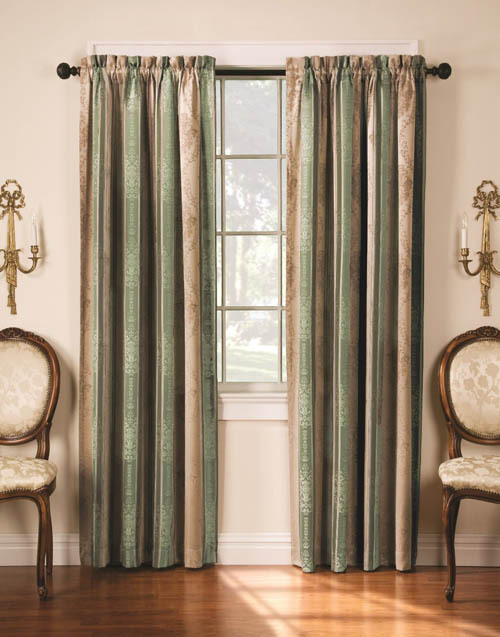 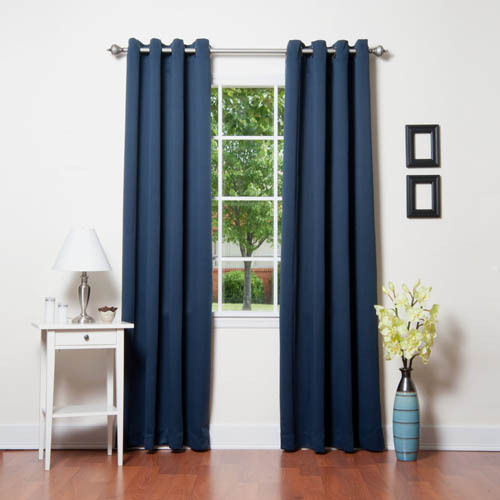 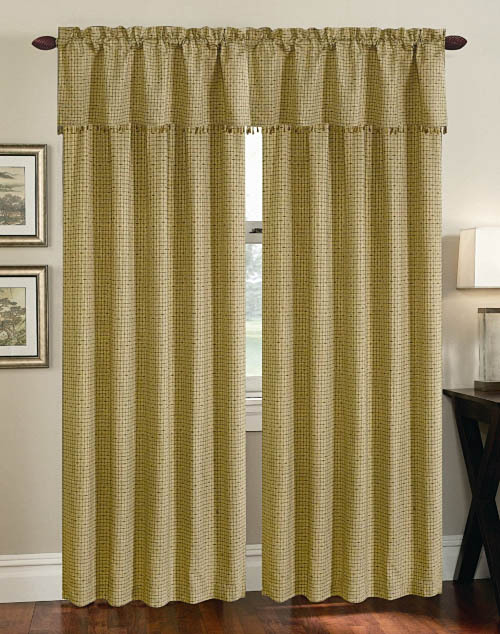 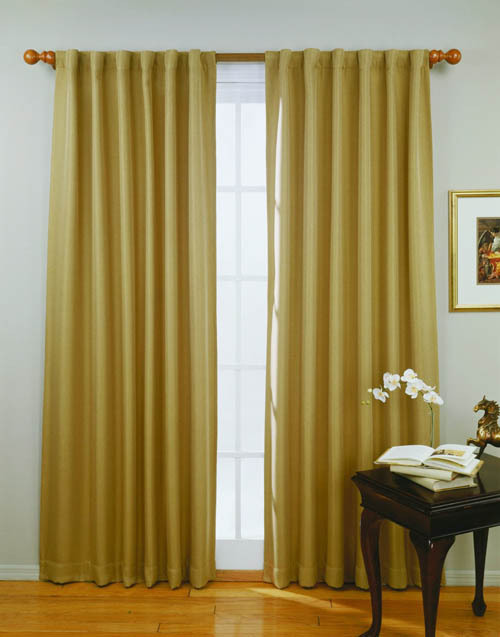 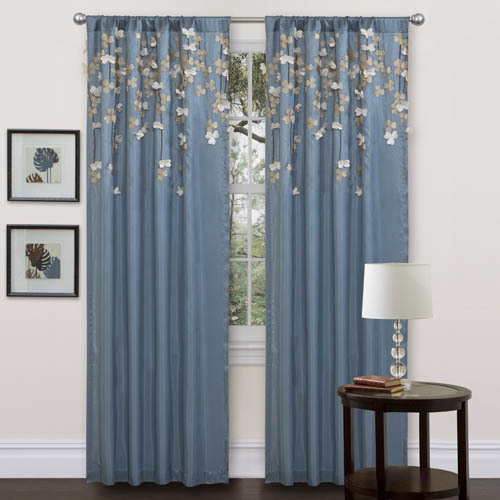 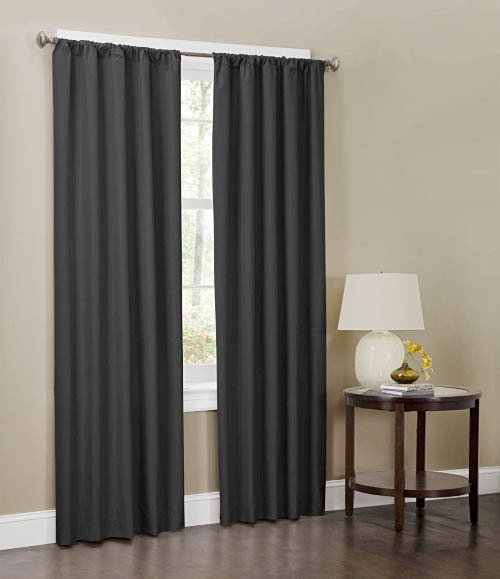 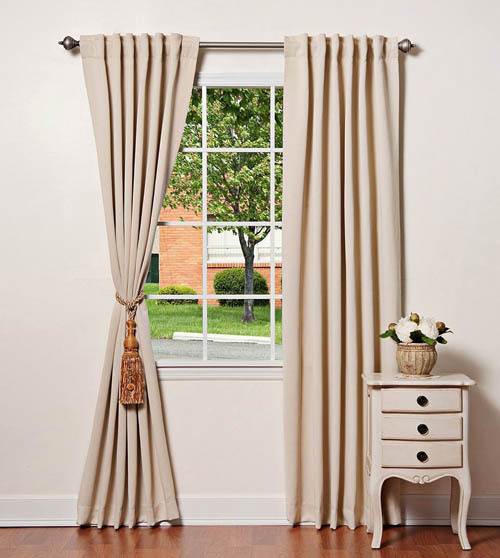 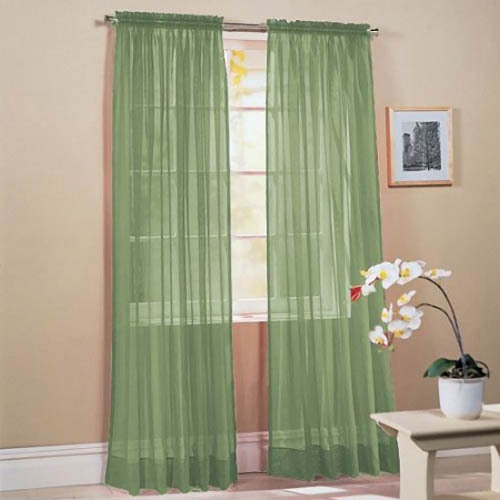 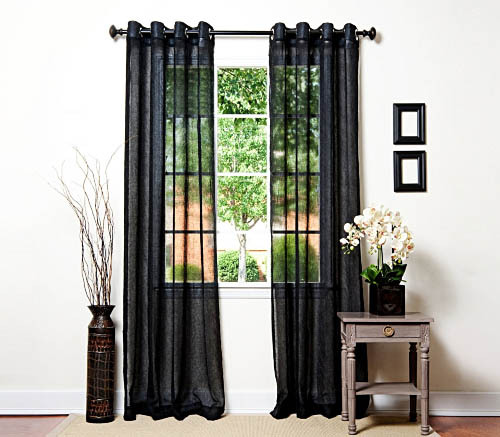 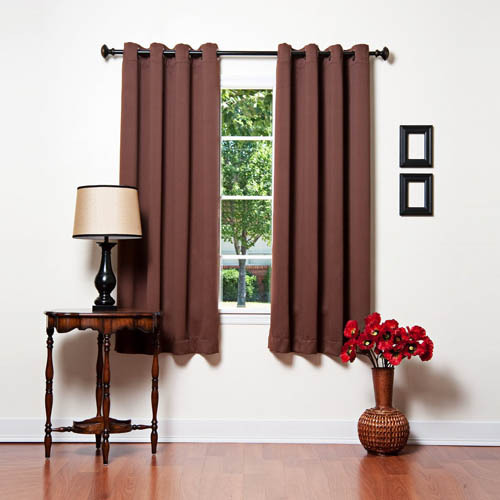 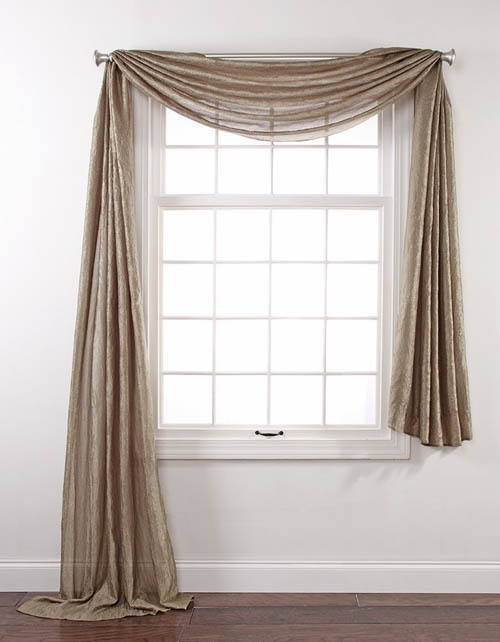 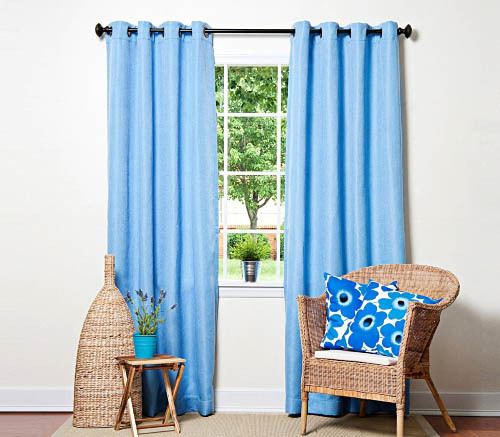 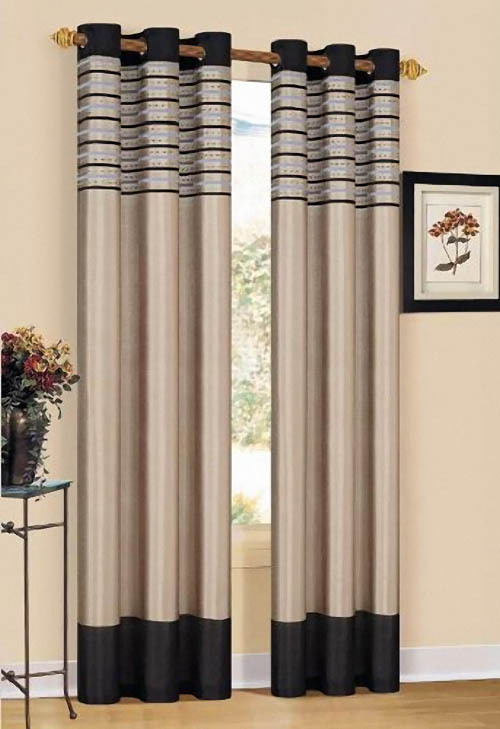 To help you choose the right curtain, take a look at these 22 beautiful curtains that will surely inspire you in your living room makeover.